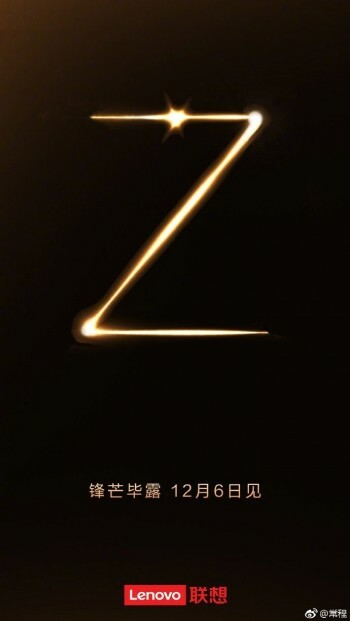 The Lenovo Z5s appeared on TENAA and 3C last month, giving us a sneak peek of its appearance. It will have three cameras on the back with a fingerprint scanner to keep it company, while the front has one shooter in the center. Later we heard that this might not be a waterdrop notch, but an in-display camera, and today Lenovo confirmed we’ll know for sure on December 6, when the official announcement will take place.